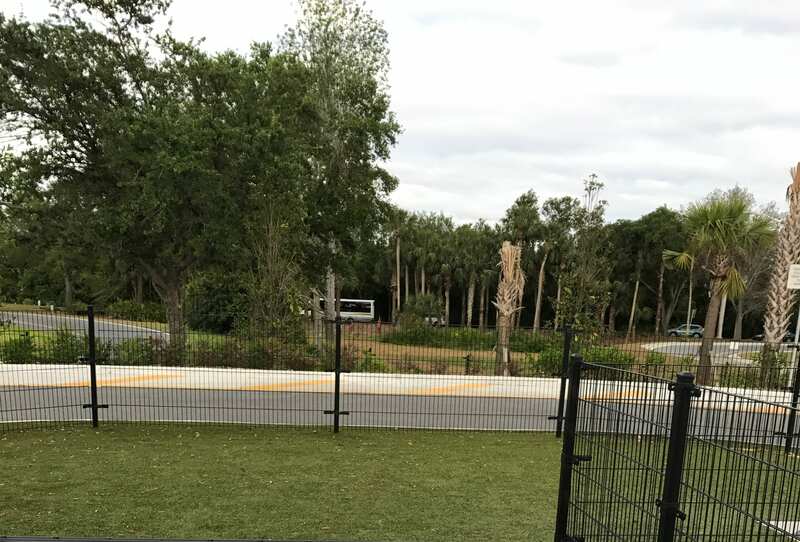 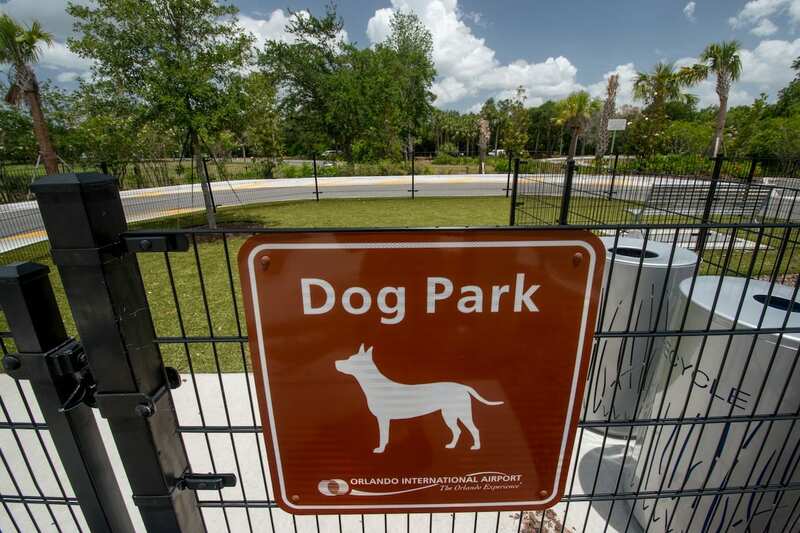 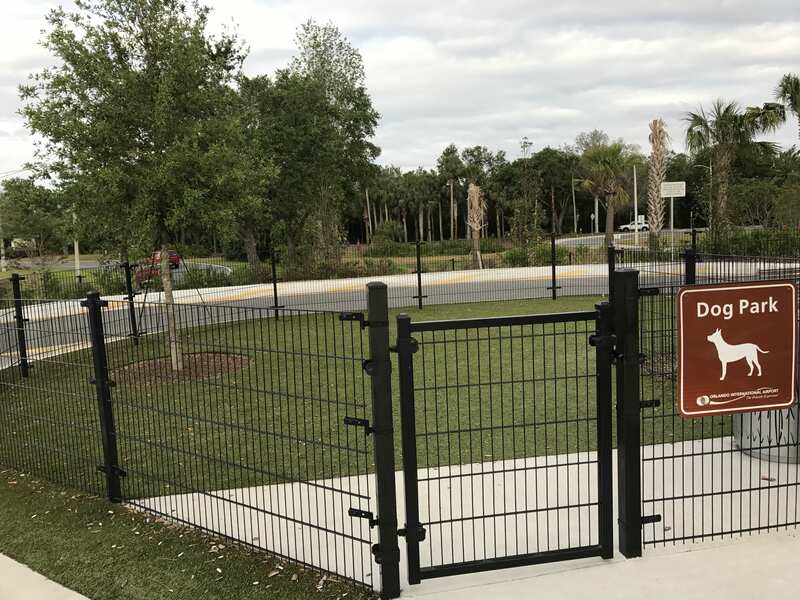 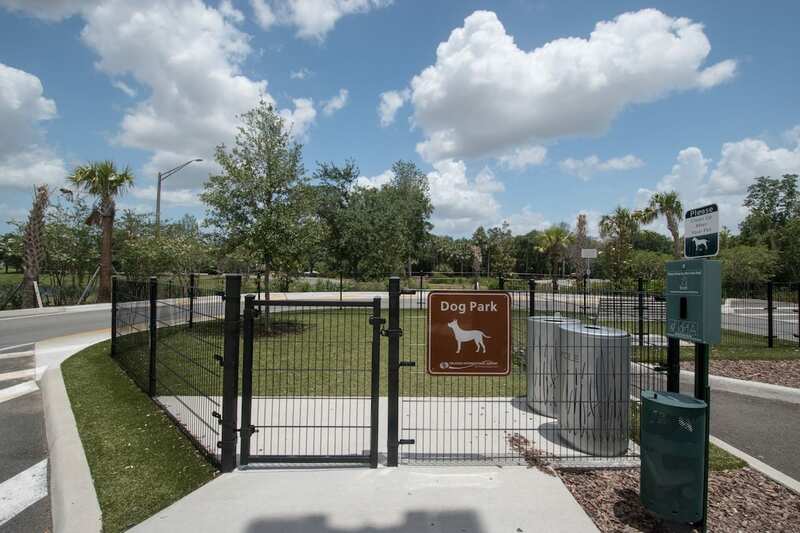 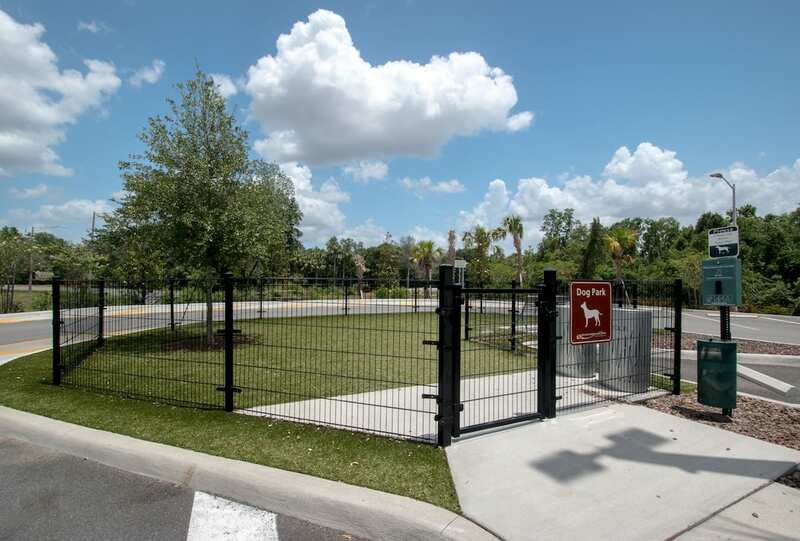 Orlando International Airport called upon Foreverlawn Central Florida to design and install their very own 1,300 square foot dog park featuring K9Grass by Foreverlawn. 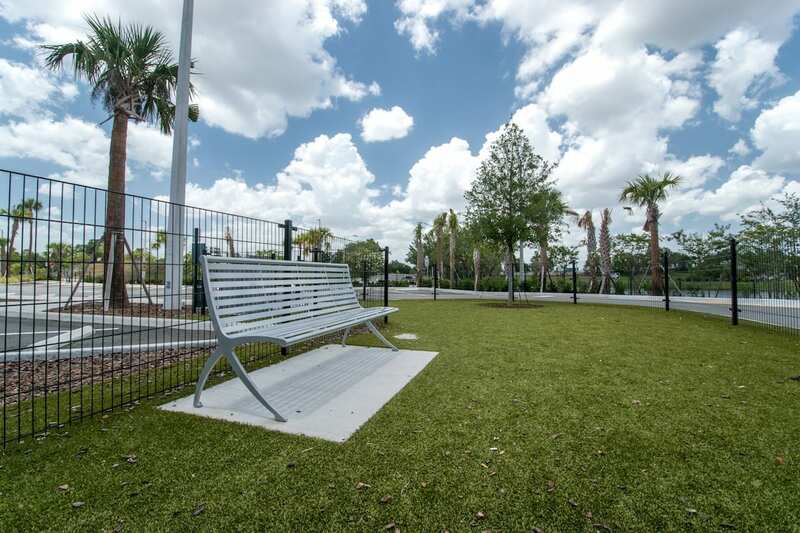 The artificial turf was installed into two separate areas of the airport: a cell phone waiting area and an area inside the terminal. 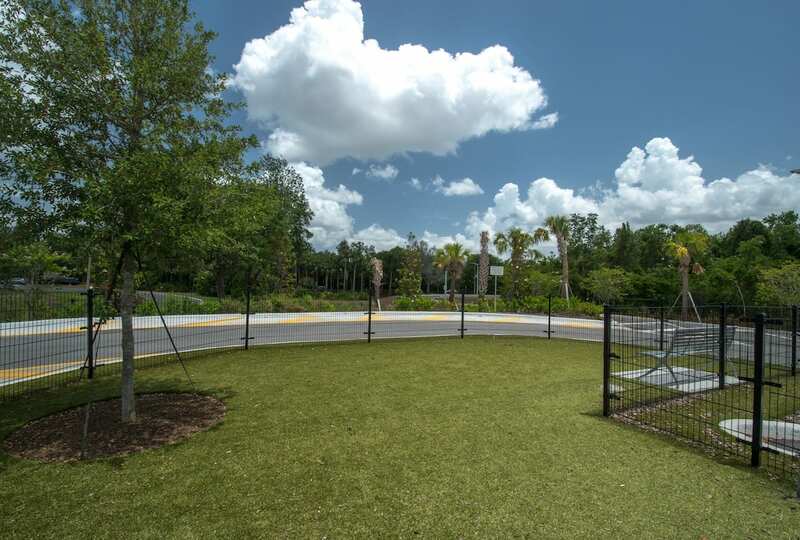 K9Grass Classic offers a cleaner, safer, and better smelling environment for pets to play in. 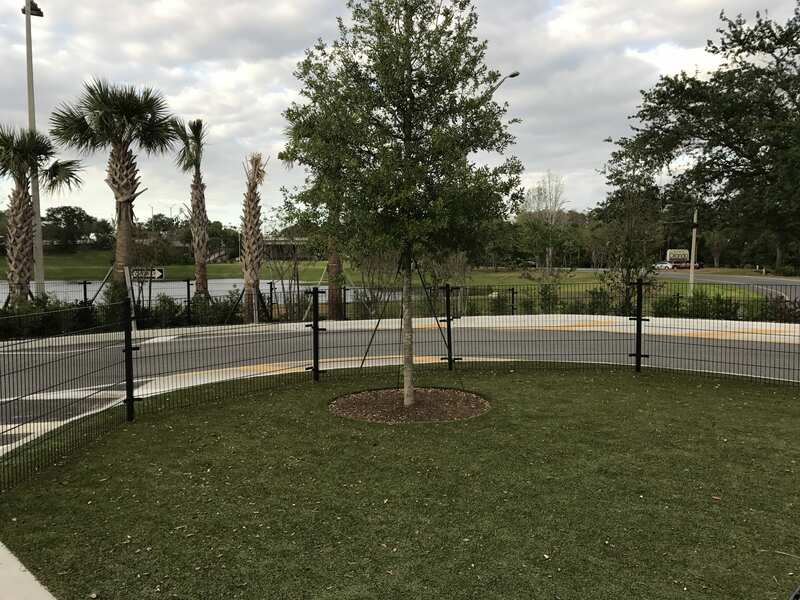 It was the obvious choice for the staff at Orlando International Airport as it requires little maintenance and looks beautiful in any setting. 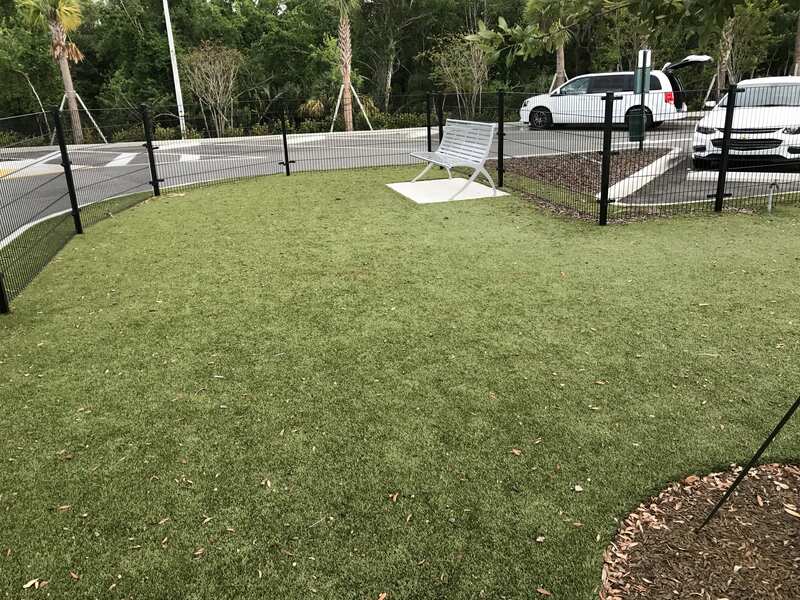 Thanks to the team at Foreverlawn Central Florida, the dogs of Orlando now have a special place where they can run and play to exert all the pent up energy that comes along with traveling!